I grew up in a small rural Kansas town. Going to the city was a wondrous adventure. As a child I longed to live in an urban area once I grew up. My paintings stem from those feelings. They are less about capturing the reality in front of me than they are experiencing that youthful yearning once again. 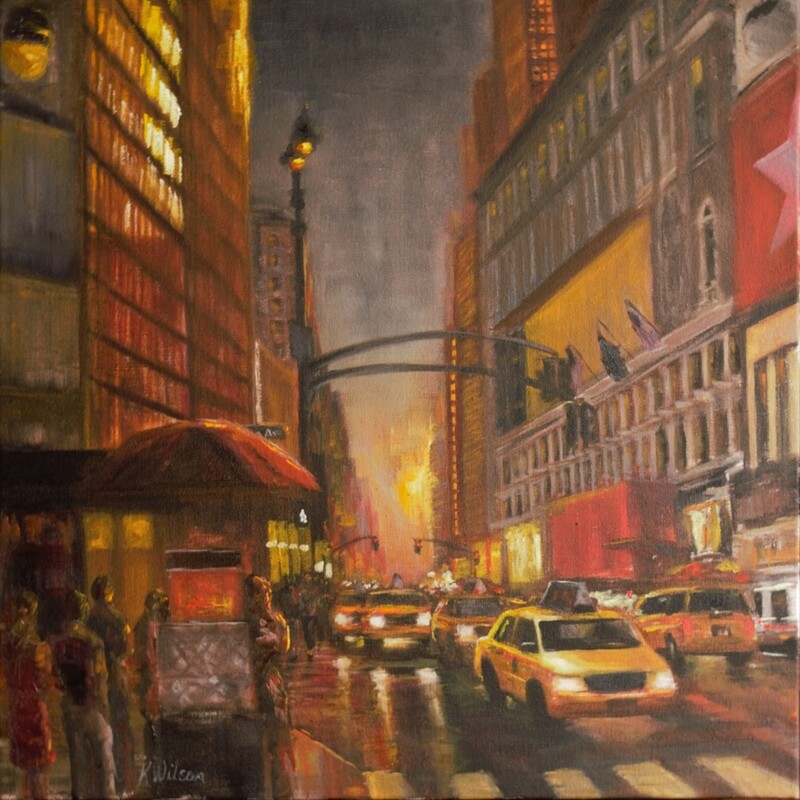 My cityscapes aim to convey the many feelings the city inspires in a small-town boy. I'm inspired by some great contemporary painters of urban landscape scenes whose work I admire greatly. Among them are Tibor Nagy, Jeremy Mann, Cristóbal Pérez García, Mark Hedley Wilson, and Peter Brown.